We use Amazon affiliate links. 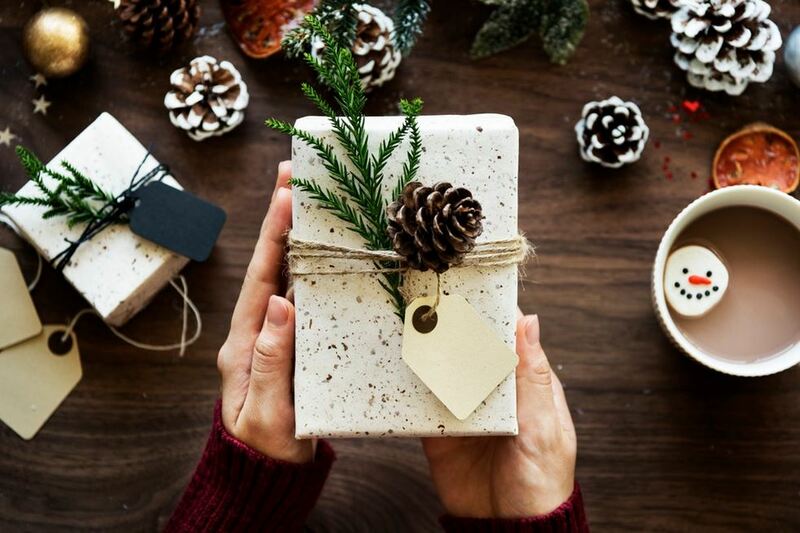 If you are starting to look for some amazing Holiday gifts, Cyber Monday can be a great opportunity to snag a sweet deal on Amazon with free shipping. 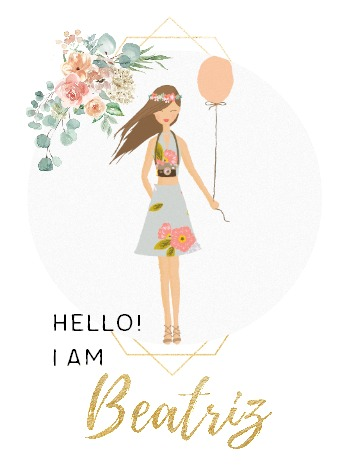 The RMS Beauty Vintage Cake Liner has been in my clean beauty wishlist for years! 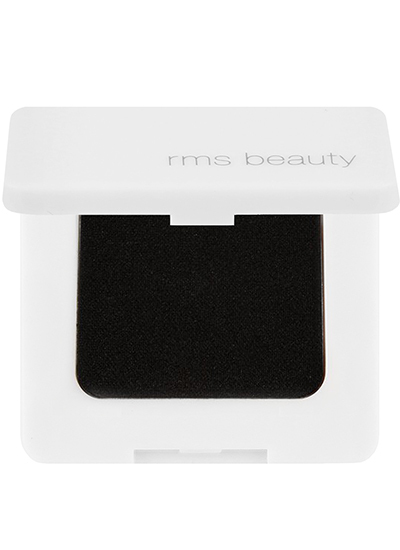 This powdered multitasker delivers a rich pigment for perfectly defined eyes, especially if you use it with a wet brush. Did I mention it also doubles up as a black matte shadow for a smokey look? 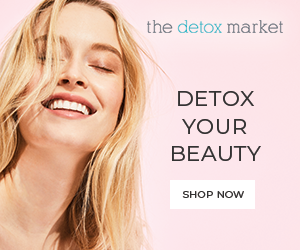 Green beauty for the win! You possibly won’t believe me when I say we have been living without a TV for quite a while. Well, excuse me, we have been traveling a lot! 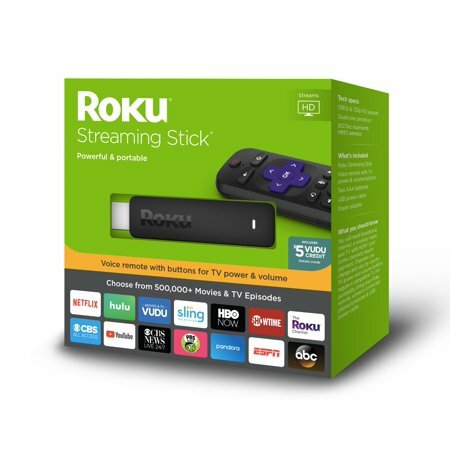 Now that we have settled back into our old ways, we recently purchased a new Roku Streaming Stick and we are loving it. Plus, it is reduced from $49.99 to $29.99, which makes it a great deal. Are you ready to turn your second-hand TV into a smart TV in time for the holiday season? Please tell me I am not the only one binge-watching the Hallmark Channel! 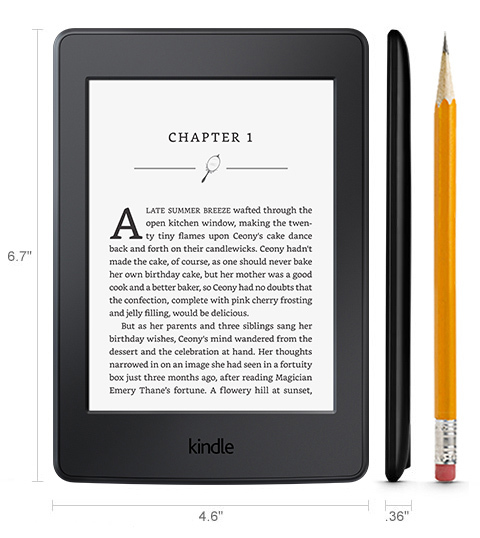 For some reason, Amazon is heavily discounting its line of Kindle Paperwhite E-Reader from $119 to $79.99. A wonderful gift for the digital bookworm, this line features built-in front lights and a solid battery to avoid straining your peeps in your daily commute. A winner in my (e-)book. Anyone stayed up late trying to snag the best Black Friday deals? Well, I did! 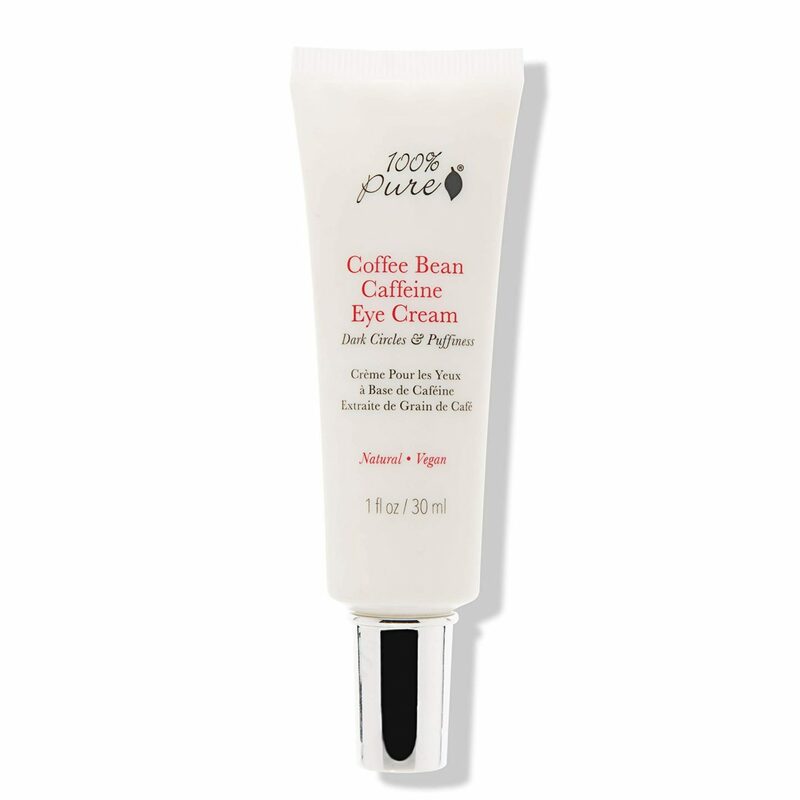 The 100% Pure Coffee Bean Caffeine Eye Cream is my to-go product when I go to bed late and I don’t want to look like a panda the following day. With natural ingredients and caffeine extracts, this beauty in a bottle fights under-eye circles, puffiness, and fine lines. I don’t know about you, but when I heard the former First Lady was writing a book I knew it was going to be mine. 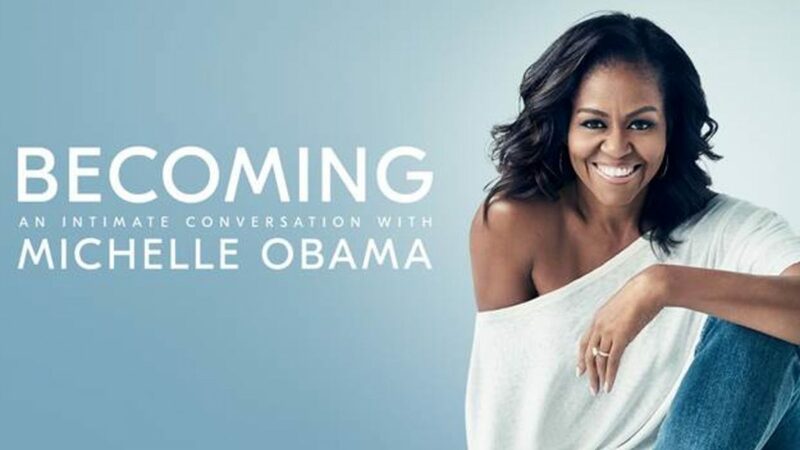 Becoming reflects on the memories of Michelle Obama, who strived to create the most inclusive White House in history, while also advocating for the rights of women. If you are looking to score big on everyday items, Amazon has you covered too. I saw many household staples on sale, like the Binaca Fastblast Breath Spray , the Purezero Watermelon Rockstar Energy Drink, or my beloved Dr. Bronner’s Castile Soap in peppermint. Looking for holiday gifts? The Lego DC Super Girl Batchase is a great option. For the adults in the house, This electric wine opener looks fantastic! Have you scored any great deals on Amazon this Cyber Monday?